CPAP therapy can make a huge difference in the lives of sleep apnea sufferers. Using a CPAP is the primary treatment method for most sleep apnea patients, and proper use and care of these machines is vital to their performance. Cleaning CPAP equipment regularly is very important, but many people simply don’t know much about proper CPAP cleaning. In this guide, we’ll go over how to clean a CPAP machine and give you all the info you need to know. Avoid using facial moisturizers on your nose, as the oil can cause your mask to break down faster. Hint: if there is some water left in your hose and you need to use it, you may be able to dry it out by attaching it to your CPAP and turning on the air flow. If it automatically turns off, try activating the “mask fit” setting to keep the air flowing through the tube. The CPAP machine itself is significantly more durable and should last for many years if properly cared for. That said, you still need to clean certain components regularly. CPAP air filters should be cleaned and replaced on a regular basis. Check your machine owners manual for details, as cleaning recommendations vary based on the type of filter used. The CPAP machine itself does not typically need to be cleaned, but you can dust it with a damp cloth as needed. Never use bleach or harsh chemicals to wash CPAP components. Read more general tips for CPAP cleaning here. 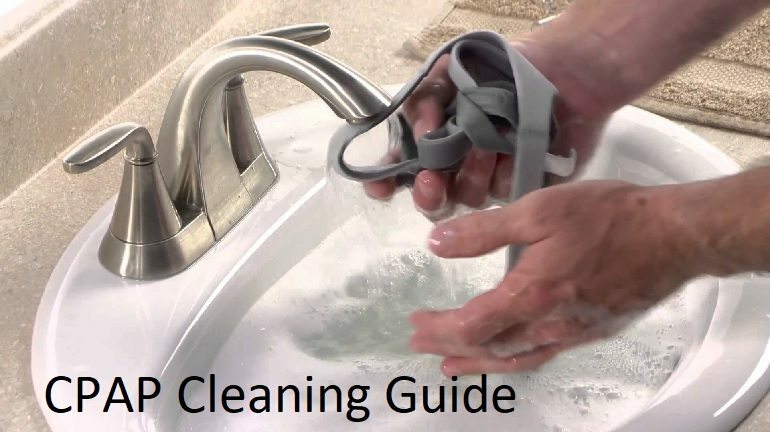 How to Make CPAP Cleaning Easier: SoClean! CPAP cleaning can be a pain, but it gets a lot easier with the help of the SoClean 2 CPAP Cleaner. This device helps automate the cleaning process by eliminating germs and bacteria from CPAP components. It does not completely replace the need to hand-wash components, but it will allow you to spend significantly less time on CPAP maintenance. If you have any questions about cleaning CPAP equipment, don’t hesitate to ask! CPAP vs BIPAP for Sleep Apnea: What's the Difference? 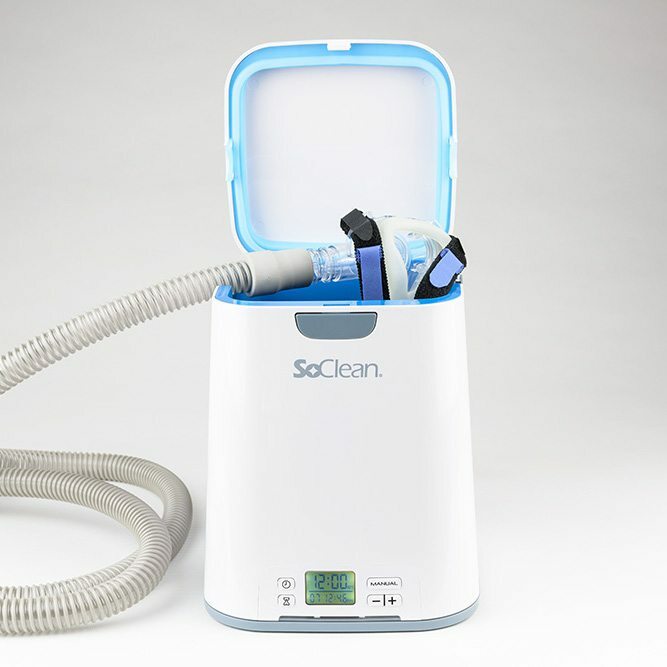 SoClean 2 Review: Is the CPAP Cleaner Worth It? Does not cleaning your c-pap lead to any known health problems? Your CPAP equipment can pick up bacteria and viruses. A dirty CPAP can lead to congestion, runny nose, sore throat, skin irritation, etc. If I’m using a SoClean, how often do I need to wash things?